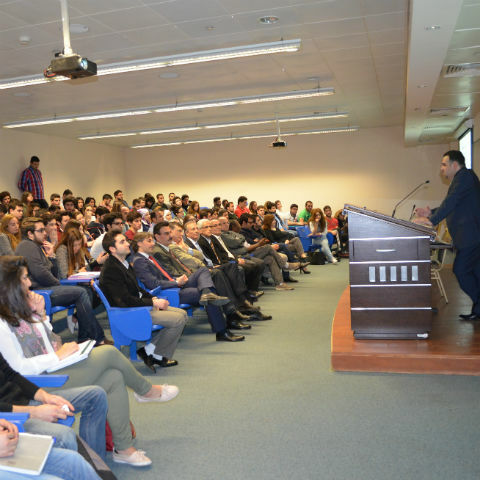 On Wednesday 26th of March, the newly founded Economics Club at LAU Beirut held an event that gathered policy makers in the banking and economics industries with academic students. 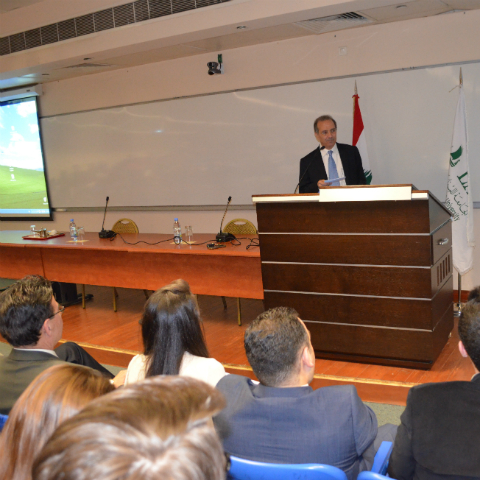 LAU was honored to have as its guest speaker, Dr. Saad Andary, the Vice Governor of the Central Bank of Lebanon who gave a presentation about the role of the Central Bank in the Lebanese Economy. 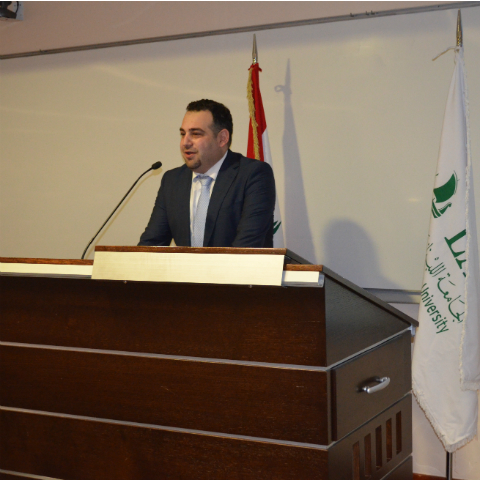 In addition, the economic and banking expert and lecturer at LAU and AUB, Dr. Makram Bou Nassar gave a presentation about the Lebanese Financial Model. Undergraduate and graduate students at LAU and AUB attended the successful event, and expressed their interest in the topics presented by asking challenging questions and discussing their ideas with the guests. Professors and faculty members were also present showing support for such initiatives by students to connect with national policy makers and ask questions that go beyond the scope of lectures given in classes. 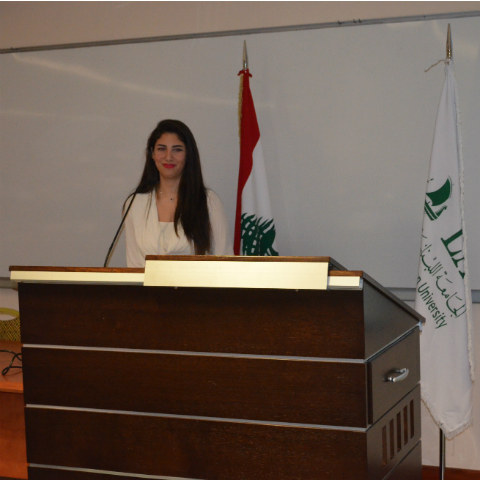 The founder and president of the club, Miss Layane El Hor (Senior Economics Student), expressed her gratitude to Dr. Bou Nassar who welcomed the initiative and helped in organizing it by networking between the club and the central bank of Lebanon.